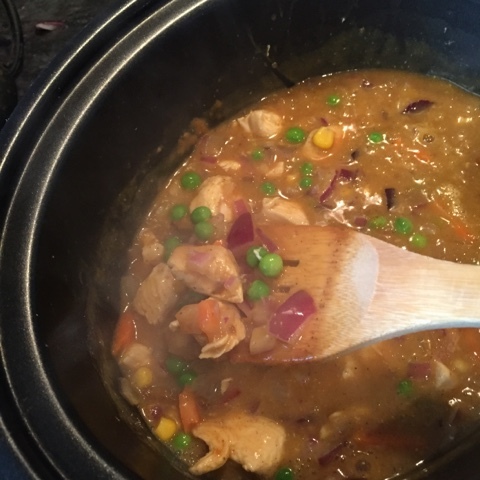 I know I can make a totally syn free curry, I've even got all the spices in the cupboard but today I fancy a Chinese curry and I'd rather stay on plan and cook this version for a 4 syns per portion than a blow all my syns on a takeaway plus my version has lots of speed vegetables added. I cooked mine in the slow cooker but this is just as easy in a pan. 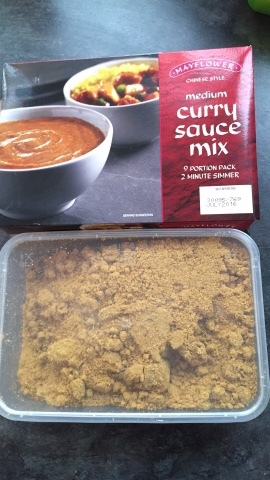 Add 1/3 of the tray of Mayflower curry sauce mix & aprox pint of water. Bring to boil stirring well. You may need to add more water to get the desired sauce thickness. 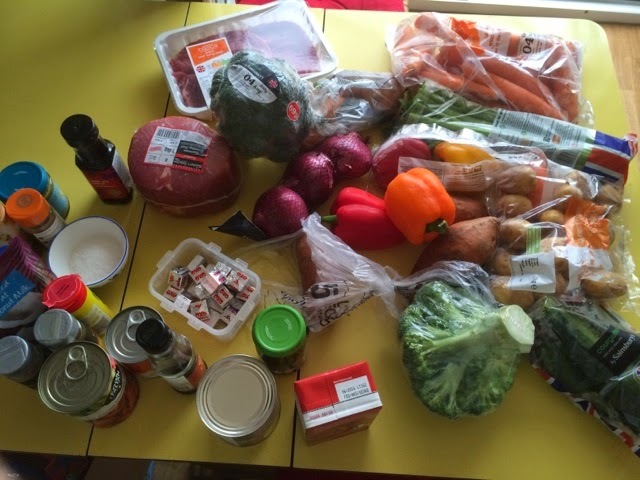 Either transfer to slow cooker or simmer for 20 minutes or until chicken cooked through. Please note syns correct at time of posting. Please check syns yourself to protect your weight loss.